Since 1981, I’ve been afraid of everything. Starting now, I’m trying everything. 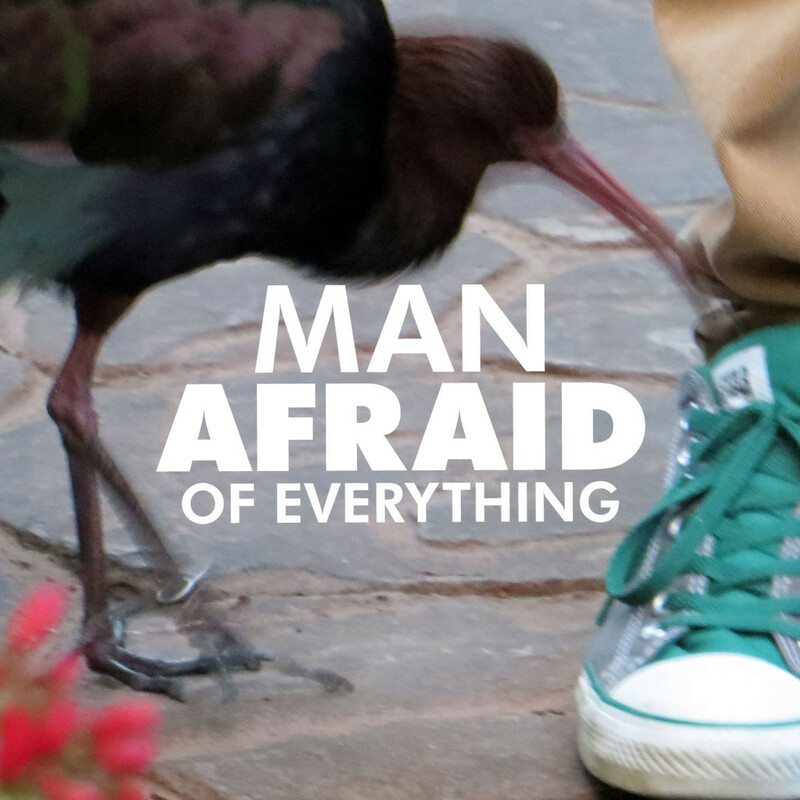 Man Afraid of Everything —a podcast about doing the little things I’m afraid of. Like taking a taxi, joining a gym or going to a sushi bar. 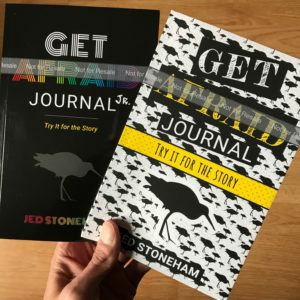 Maybe you’re afraid of them too? Let’s get afraid together.